Keeping the house clean, fresh smelling is always attractive, but you have to be careful about what kind of products you are using. Harsh Chemical can reduce indoor air quality, which can cause health symptoms and problems which are not fun for management. The benefits of using all natural cleaning products make it clear why it is better to avoid harsh products. 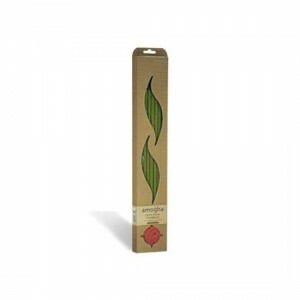 Wellnessmonk has lots of variety of Agarbatti, Incense Sticks, Aroma sticks, Dhoop Sticks. The pleasant fragrance of Agarbatti and sticks are helpful to reduce the stress and filled the day with joy.